We’ve been waiting for this car for a long time. 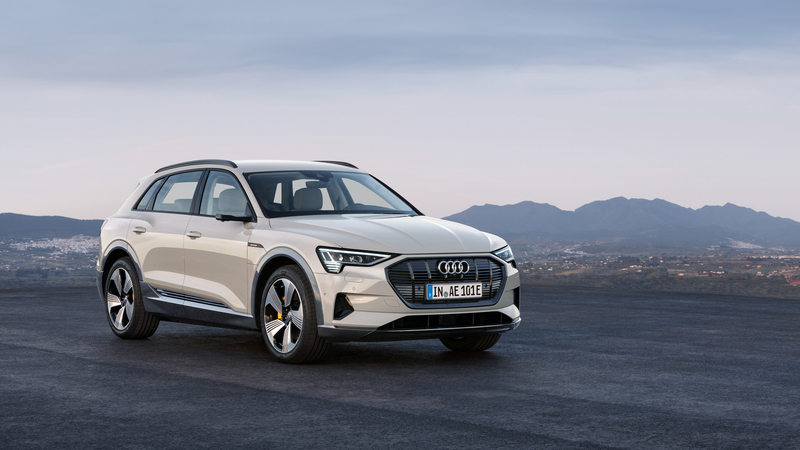 After the first Audi A3 e-tron, fans of the four-ringed brand have been wanting much more from Audi, in terms of electrification and technology. 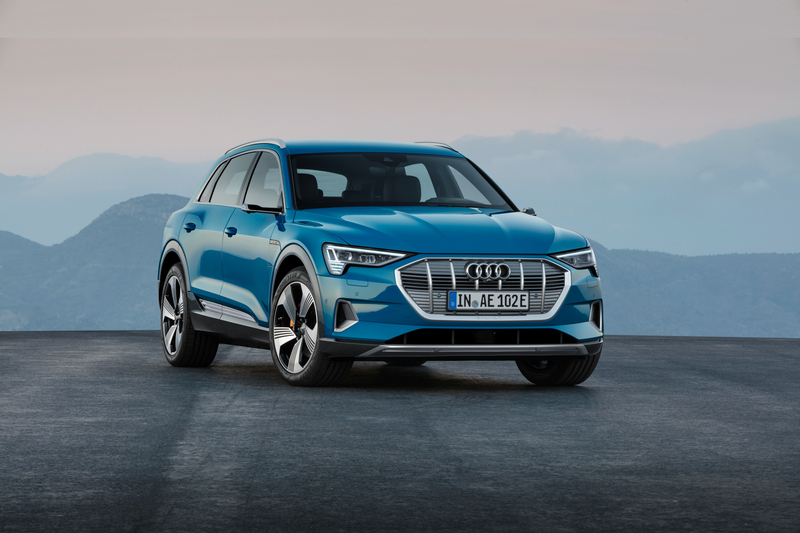 For a long time, it had seemed as if Audi was far, far behind its electric competition and that’s because, well, it was. 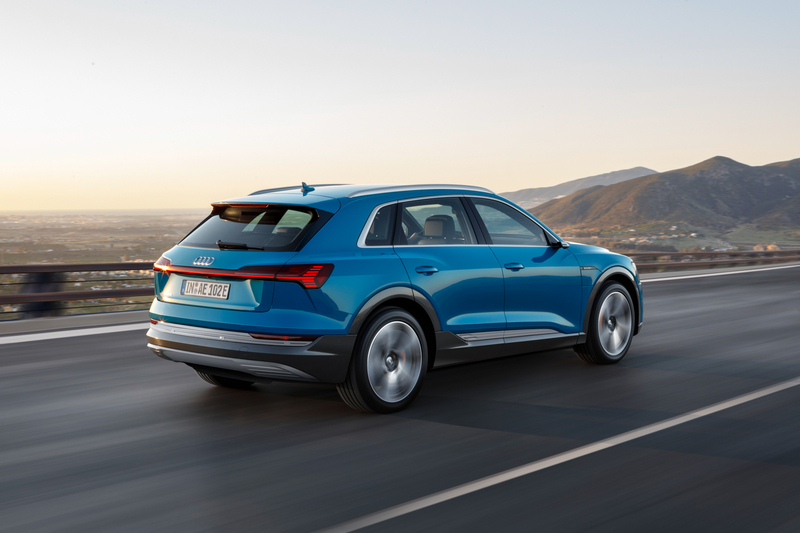 However, now it seems as if Audi may have leapfrogged everyone and come up with an all-new, all-electric SUV that could be the best EV on sale in America. 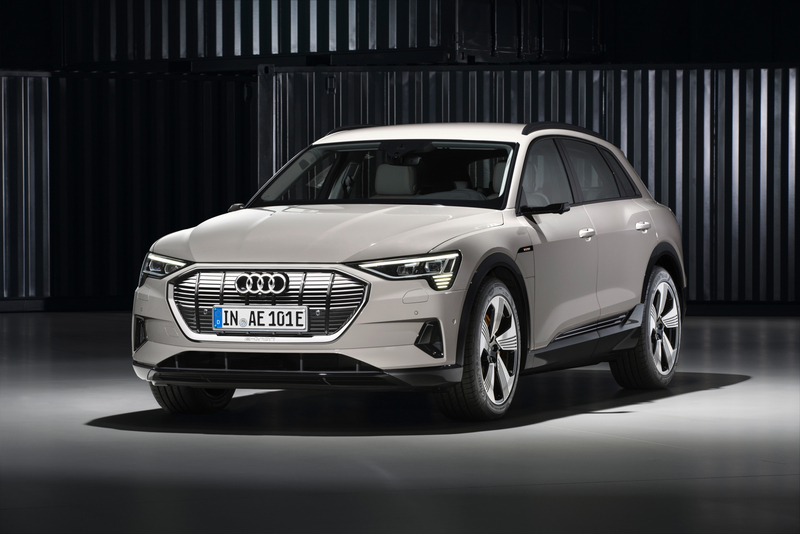 Welcome the Audi e-tron. It’s been teased and speculated about for while but it’s finally here. 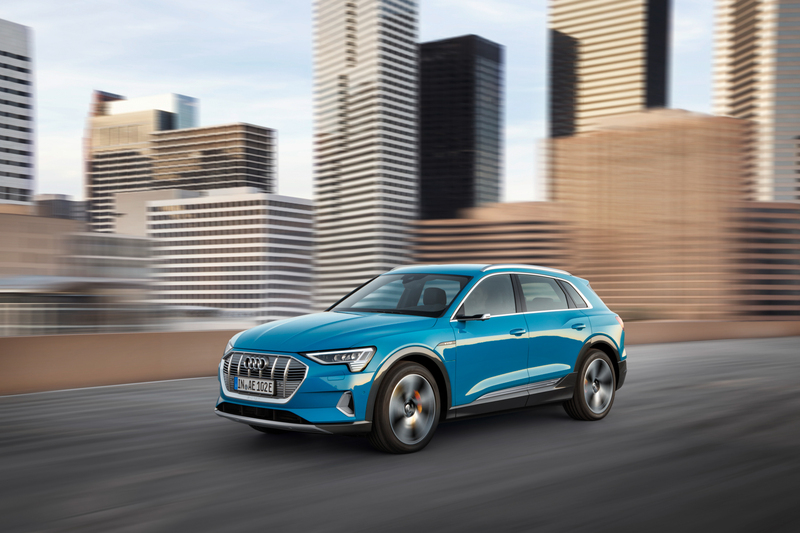 The Audi e-tron made its official worldwide debut in Silicon Valley on September 17. 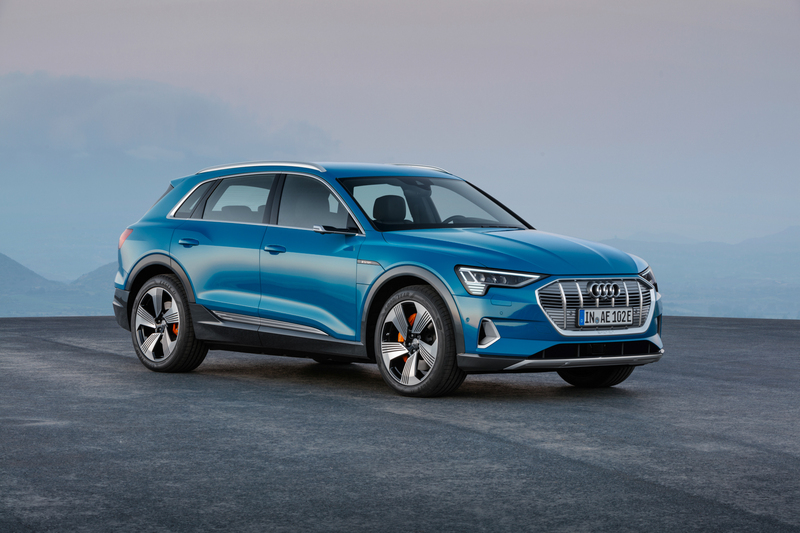 We were at the event in person and were able to get some fantastic insight and information about it and the future of the brand (which we’ll get to in following articles) but for now we’re going to talk about Audi’s first-ever all-electric SUV, the e-tron. 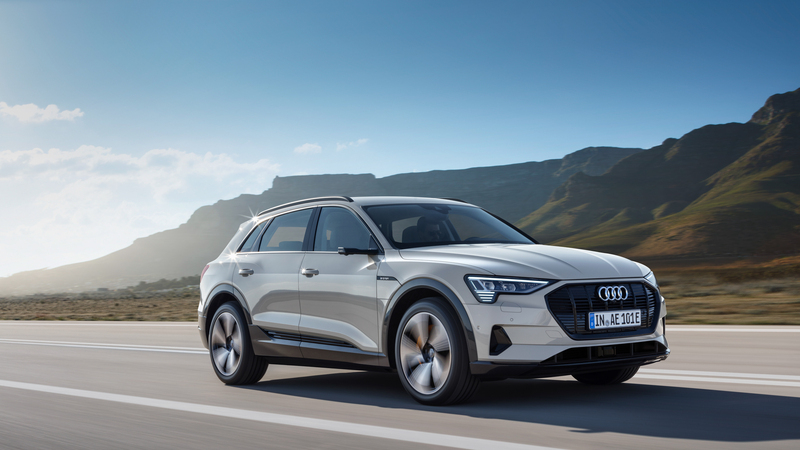 The Audi e-tron will be a large-ish mid-size SUV, so it will be around the same size as the BMW X5 and Mercedes-Benz GLE-Class. 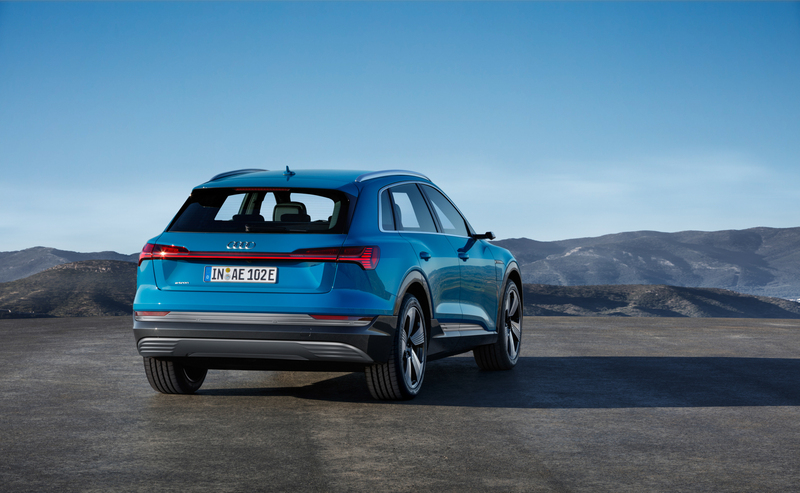 Admittedly, that size similarity is in length, as the Audi e-tron is actually lower and sportier looking than both of those aforementioned Germans. 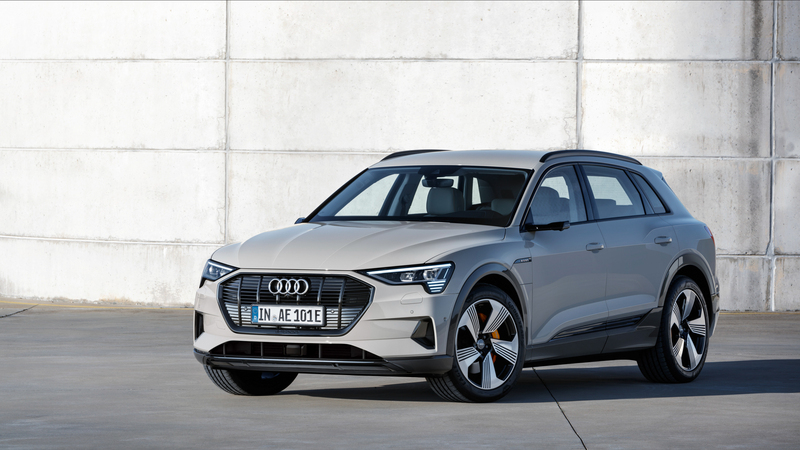 It also looks like it competes in that segment and not in some futuristic sub-category of funky EVs (we’re looking at you, BMW i3). 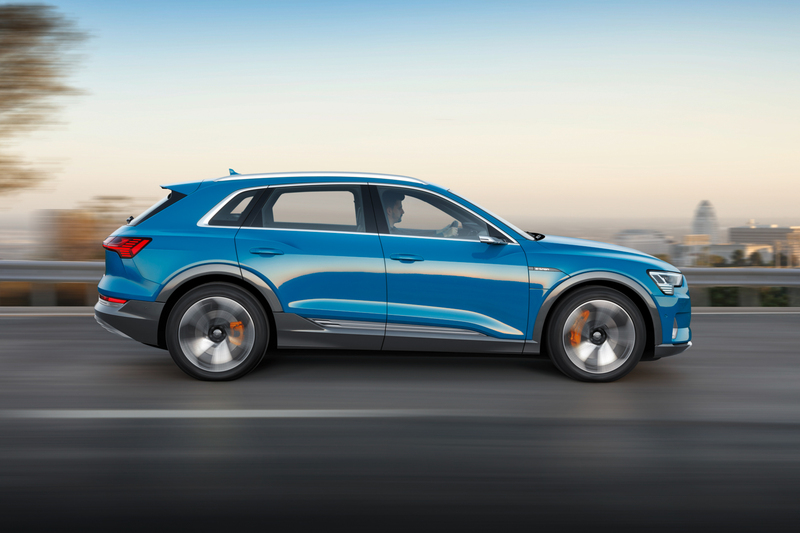 It looks like a normal and handsome Audi SUV but with a few quirks to let you know it’s something special. 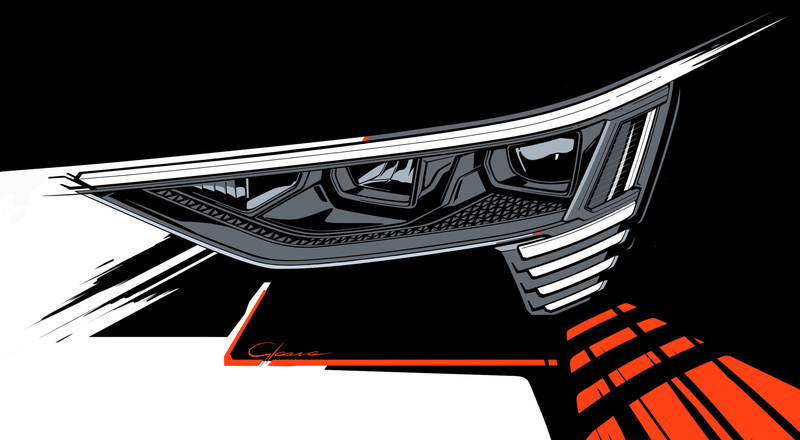 For instance, its octagonal Singleframe grille lacks almost all of the actual function of a grille, as it lacks an internal combustion engine that would typical require the cooling. That grille is also finished in silver to contrast the body color and to let you know it’s something a bit different from your neighbor’s Q7. 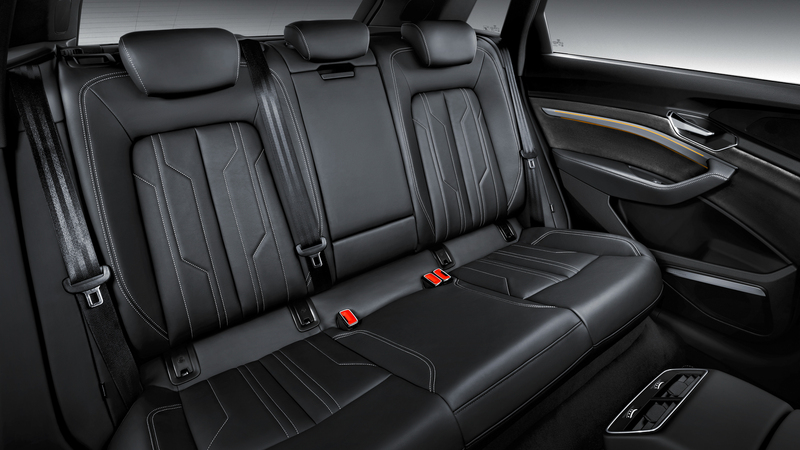 On the inside, it’s extremely similar to the Audi Q8, except for a few new touches. 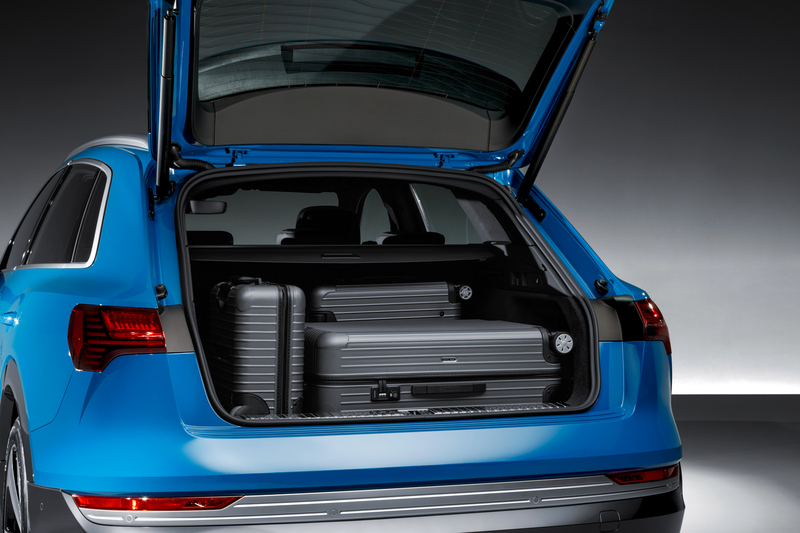 The center console is different and boasts more storage space, thanks to the fact that the e-tron has no transmission to get in the way. It also gets a funky new shift lever, which is used by placing your palm on the rest and either pushing or pulling a little lever to the left of the palm rest. It’s different and odd but only a few seconds of playing with it and we were used to it. 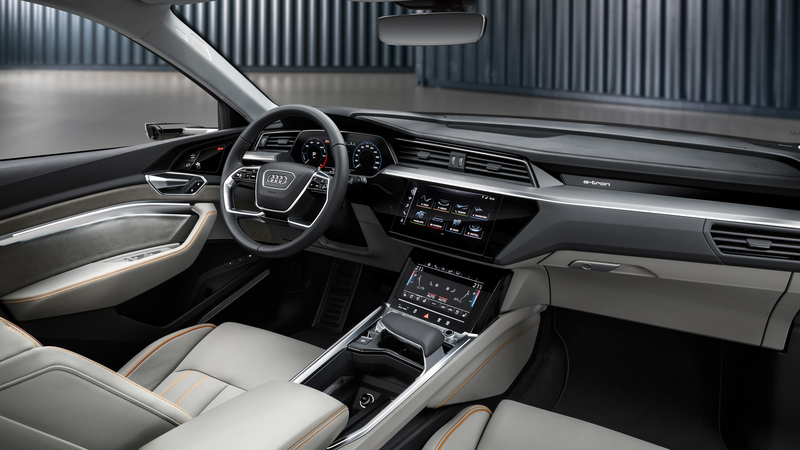 The Audi e-tron also gets the brand’s latest interior tech, such as the dual touchscreen MMI setup, which continues to impress us, and the latest iteration of Virtual Cockpit. It’s under the skin, though, that you want to hear about. 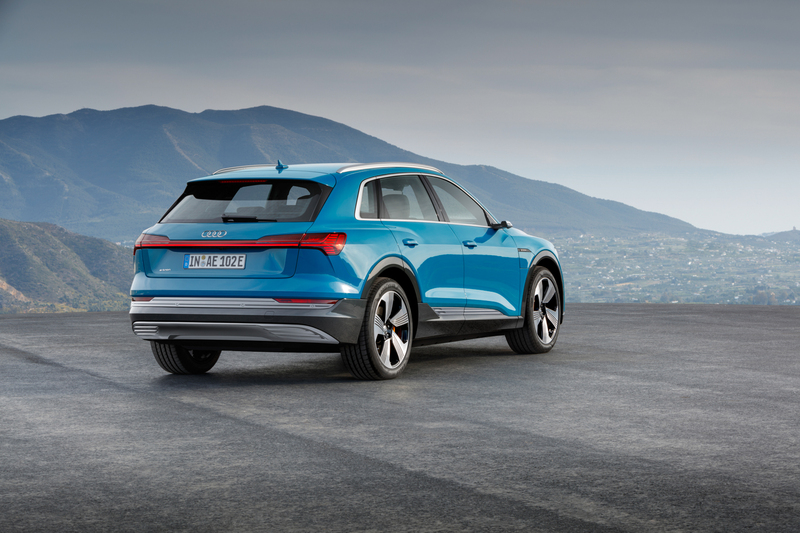 Two electric motors power the Audi e-tron, one at the front axle and one at the rear axle. Horsepower figures in America are still being determined by governing bodies but Audi claims a 0-60 mph time of 5.5 seconds, which isn’t too shabby. Final maximum range is also unknown at this time, as the EPA continues to test it. However, Audi’s Scott Keogh told a story during its unveiling about how Audi decided to test its range on its own. 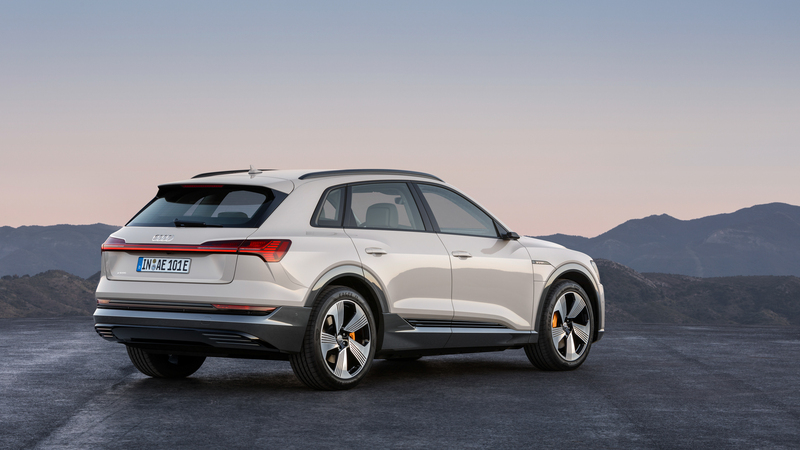 So the folks at Audi took the e-tron from San Francisco to Lake Tahoe, a trip of just under 200 miles, with an elevation climb of 7,000 ft, and the e-tron had around 12 miles of range left on the battery. At the top of that elevation, Audi charged it up and drove back. 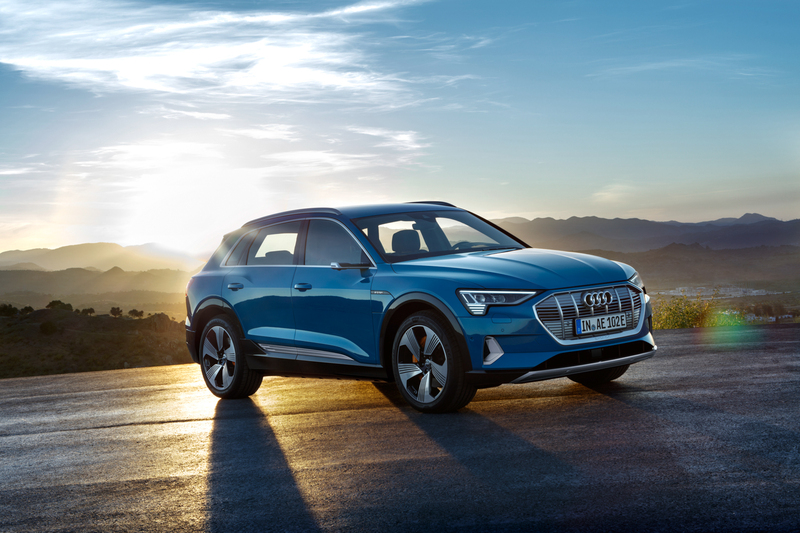 After driving down the elevation, and using some of the e-tron’s high-tech energy recuperation, the car had over 90 miles of range left. 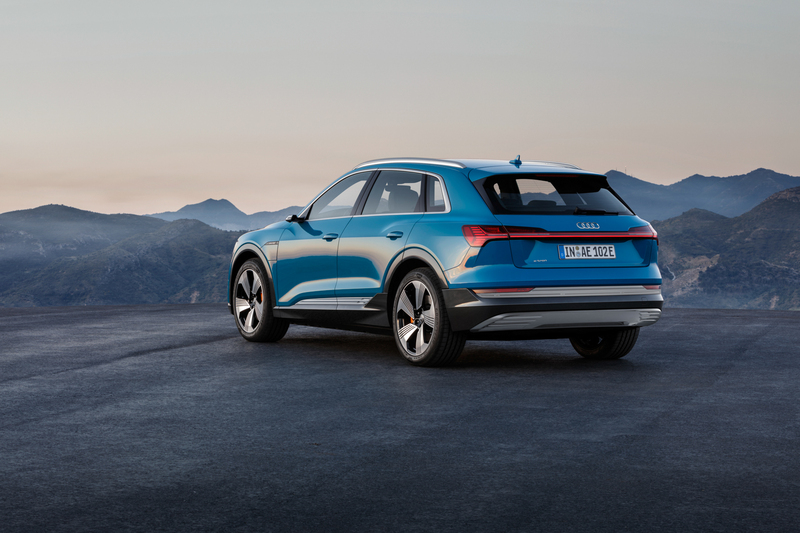 But it’s not only the Audi e-tron’s range that’s impressive but also its charge time. 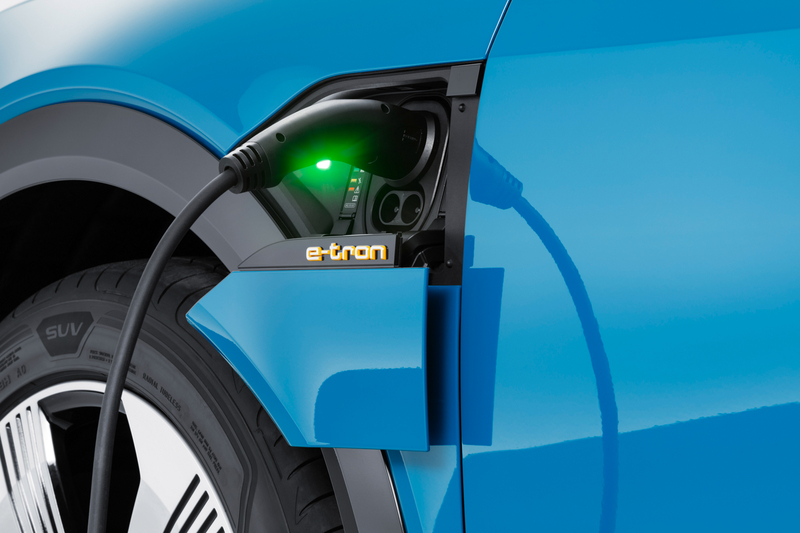 The e-tron is capable of 150kW charging, which is faster than any other electric car on the market. 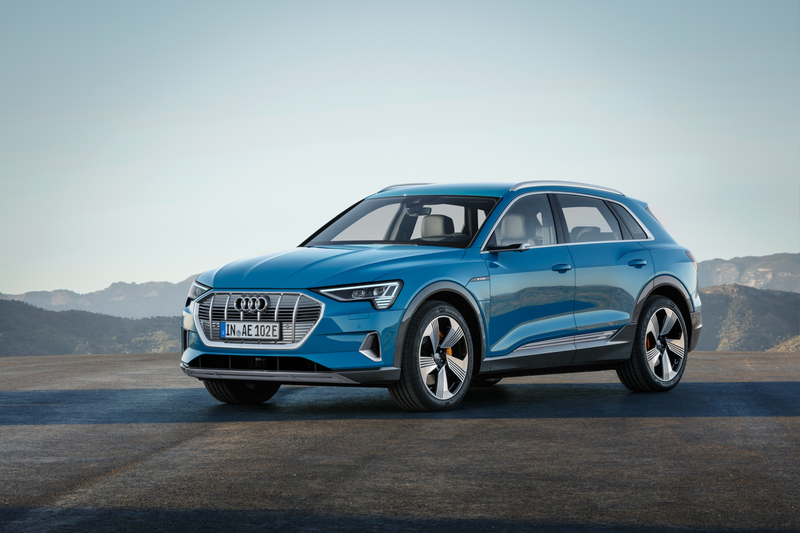 It’s faster than any Tesla (120KW) and even faster than the brand-new Jaguar I-Pace (100kW). 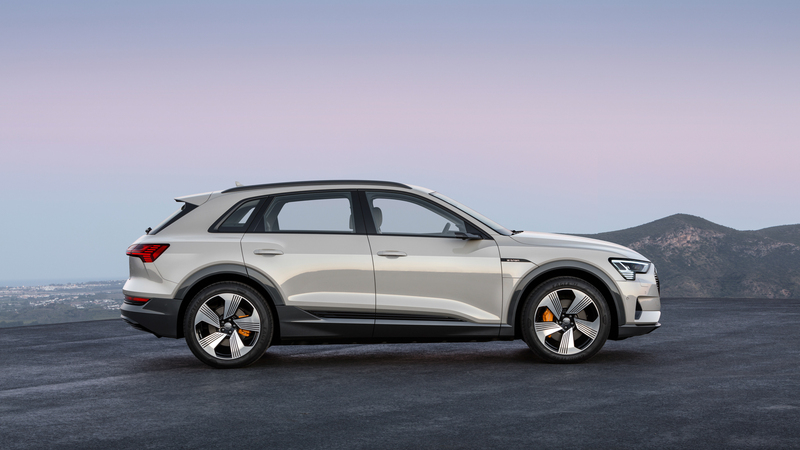 So when using a 150kW fast charger, the e-tron can juice 80-percent of its battery in around 30 minutes. You might be thinking, “Well, where are these 150kW chargers?”. Soon, the answer will be everywhere. 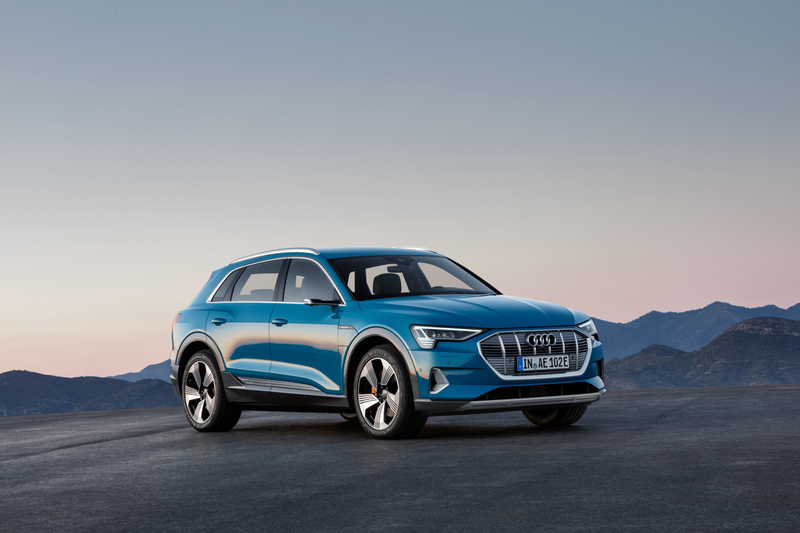 Audi has partnered up with Electrify America, who plans on adding over 500 150kW-capable charging stations across America. 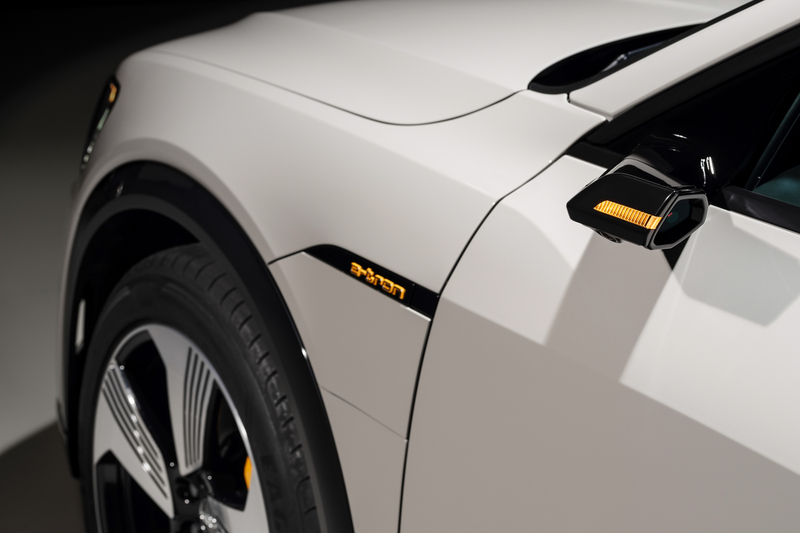 Even better than that, those Electrify America stations will be capable of up to 350kW charging (which is something we’ll have more on in time). 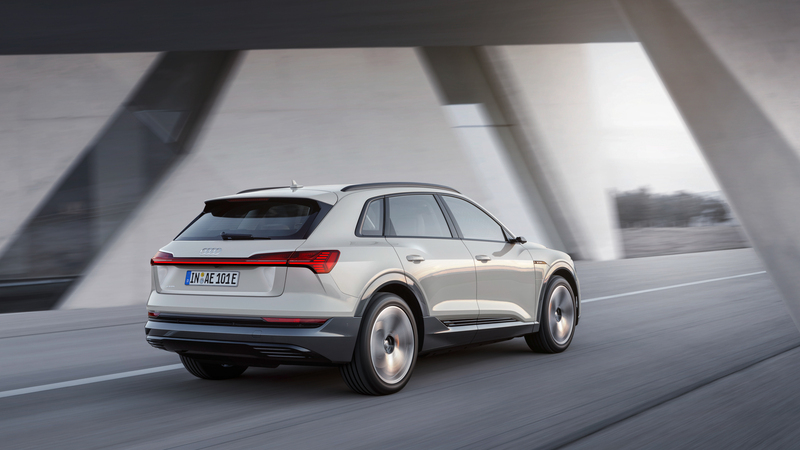 We’ve heard a ton about the Audi e-tron and for a very long time. So when we finally were able to see it in person, we were sort of skeptical of whether or not it could reach our lofty expectations. But I think it has and I think it’s actually better. 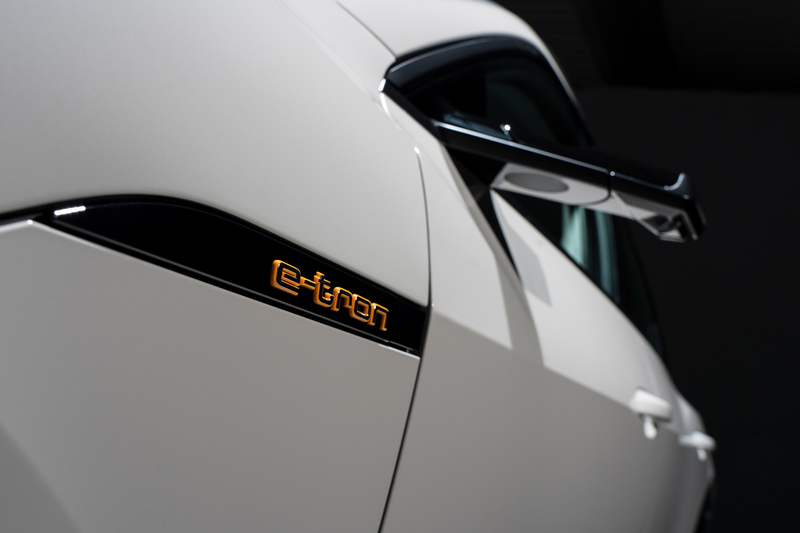 The e-tron isn’t the first electric car by any means. Hell, it isn’t even the first electric SUV. 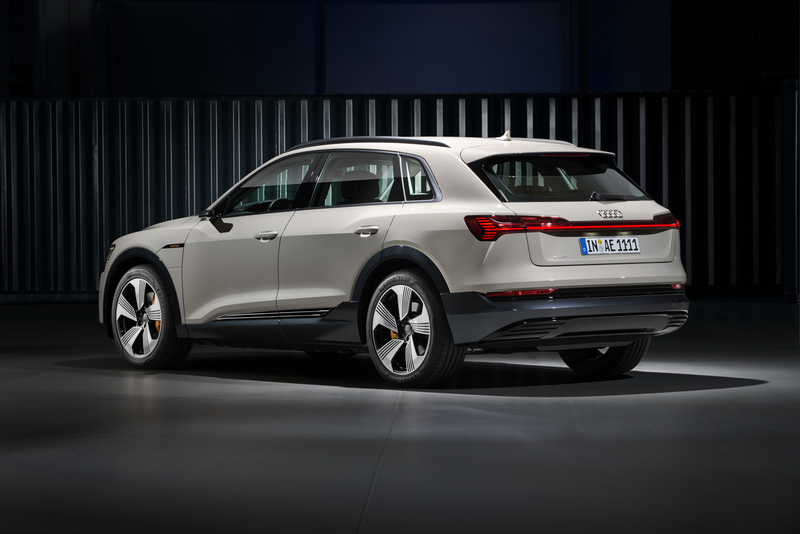 But it’s the first electric SUV by Audi and that makes a big difference.